Get the exceptional experience that you give your customers. 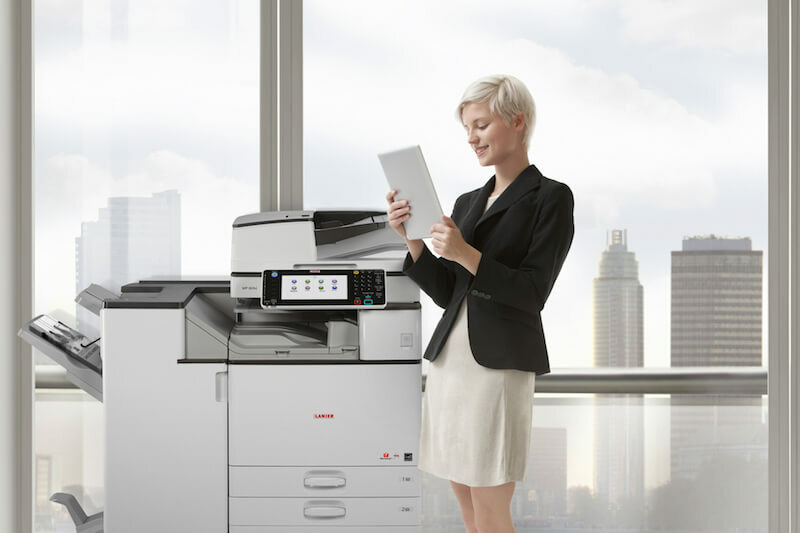 Your guests and hotel staff need print, copy and scan equipment that can keep up with them. Get reliable, easy to use equipment, that comes with personal support anywhere in the country. 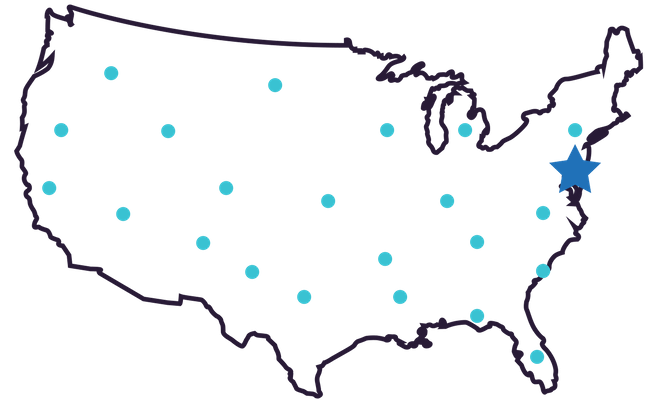 Our dedicated support team is configured to support locations around the country. So if you have a hotel in any location, or many locations, we can help you install and maintain your MFP Print equipment. Reception staff often make the first impression for your property, so it’s important to minimize the line at check in. Our ID Card app makes this process fast and simple to help your enhance your customer experience. Learn how Crowne Plaza hotels improved guest experience by implementing mobile printing for their guests. See how they empowered their guests and business centers with a customized mobile app and mobile connected print devices. These holograms do more than just impress guests. With smart proximity sensors, they become part of the experience of your property, answering questions in multiple languages. Imagine having your CEO welcome your guests to your hotel with a hologram! Conference rooms can be a major part of the guest experience. CDS can help you impress your guests with interactive whiteboards, projectors and virtual meeting solutions that can make guests happy and keep them coming back. Our team of hotel specialists is here to help. Click the button below, tell us what you have in mind, and the right specialist will reach out to guide you through the process. See how our hospitality team can help your hotel thrive.